When a woman traveler plans for a solo trip, there are few things she always makes sure to check before reaching the place. Accommodation is one of the important things. While traveling, it is always important to find a place which is in budget, safe and comfortable. 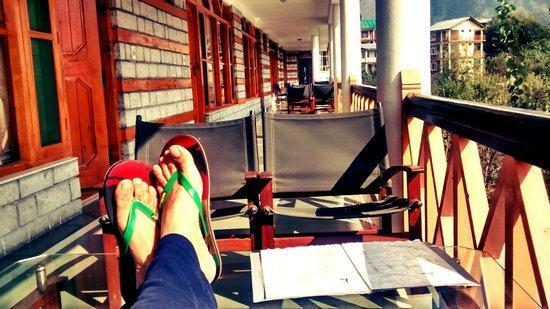 So, here’s a list of few places in Hill Stations where I have stayed recently. I hope these personal experiences of mine will help you find a great place while traveling. This is quite a luxurious place with all the modern day facilities like a Flat TV, fridge, luxurious bathrooms and a garden with beautiful flowers. The view from the cottage garden is so beautiful that you will not feel like leaving the place forever. In one cottage there are two single beds and one double bed. And it can accommodate almost five people and the off season rates are INR 1500 per night for a group of five which is quite cheap and for solo woman travelers it is INR 500 per night from October to March, which is their off season. So this is a real budget deal. 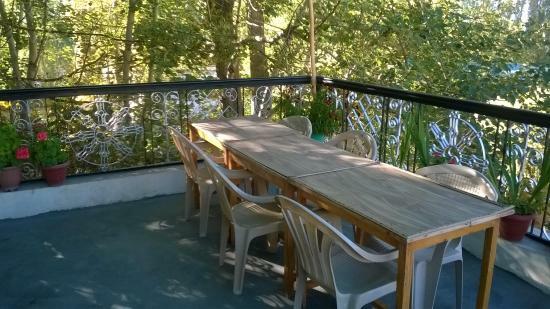 Located near Hadimba Devi Temple, Manali, this is a fancy place at a low budget. They have an in house kitchen where Indian, Israeli, Italian, Spanish food plus many snacks and desserts are served and the menu is quite affordable. I was in McLeodganj for a night and I was looking for a budget place to sleep and keep my luggage as I was going to Triund Trek and I came across Nicks Café. Once I reached there, I came to know that they have Kunga Guest House which was apt according to my budget. There are many categories of rooms but I opted for the cheapest option i.e. INR 400 for a night and the room they gave me was clean, with comfortable beds and neat linen. The bathroom was also clean and tidy. I totally liked it! Beautiful and compact, this is what I can say about Lucky House. 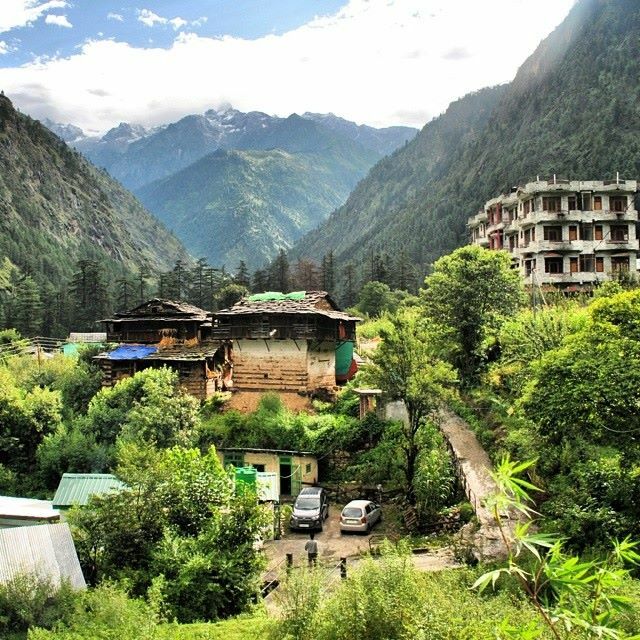 If you are a solo woman traveler looking for a safe and clean place to stay in Kasol for a few days, this is a perfect place. The owner Lucky, is a helpful guy and he is quite friendly with the guests. You can ask him about the nearby places to visit and he will guide you. There is a kitchen in the house and you can have fresh and delicious food at quite affordable rates. If you want to cook for yourself, self-cooking option is also there. The offseason rates are INR 300 to 500 per night. Malana is one of the places I visit almost every year and I stay at Dragon Guest House which is run by Prem Bhai and his partner. 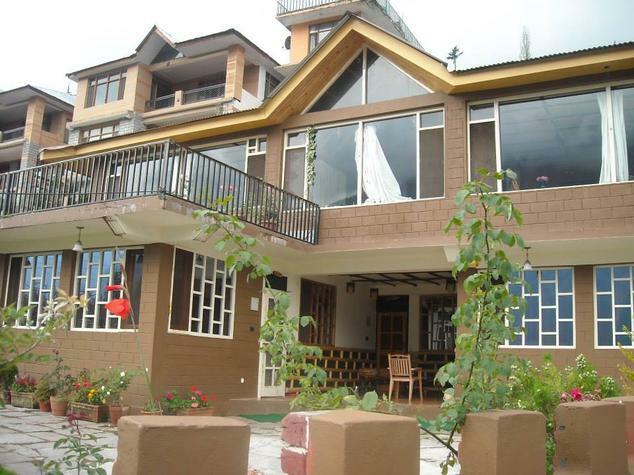 The place is not lavish or luxurious but the location of Dragon guest house makes it a great place. It is on the top of the Malana Village and the view is amazing. You can get a room for around 200 to 500 INR which is quite cheap and if you are traveling solo, you can ask for a room for 150 INR, and you will get a small room with double bed. There are shared bathrooms and toilets and they are not very modern or fancy. One of the best places to stay if you are on a budget travel. The rooms are beautiful, clean and the beds are comfortable. The tariff starts from INR 500 onwards which is getting luxury at a very less price. 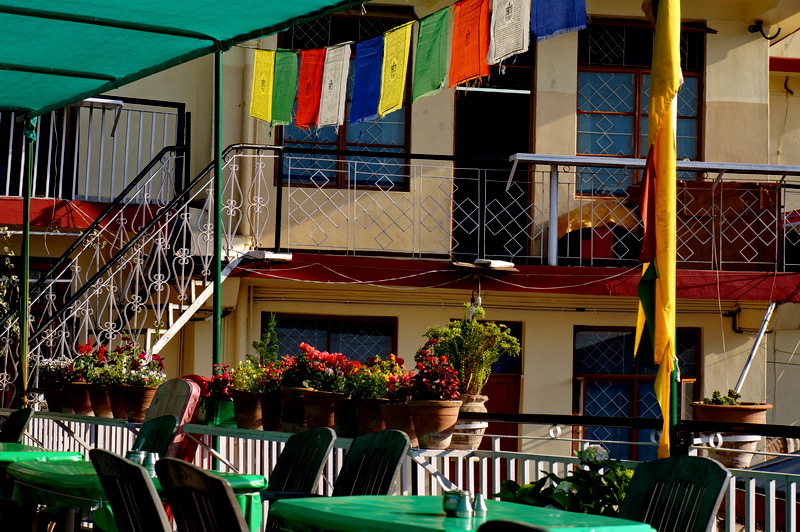 Facility of hot water 24×7, neat and clean modern bathrooms and a terrace which has a magnificent view of the Stupa during night. The owner is quite friendly and helpful. When I reached Leh, my bus was a couple of hours late and there were no taxis available during the odd hours, the owner came and took me in his own car. That was a kind gesture I will never forget. Another place for solo travelers who are looking for budget accommodation. 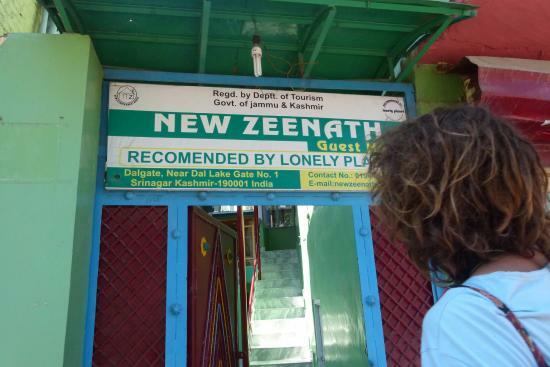 Located near Ghat Number 1, of Dal Lake, New Zeenat Guest House is also very affordable. You can pay around INR 300 per bed on the dorm or take a single room for INR 450. The bathrooms are good and it is a well maintained property at a budget deal.